Enon Tabernacle Baptist Church in cooperation with the Philadelphia Bible Engagement Project, will present “Godspell” on Sunday, April 14, 2019 at 5:00 pm. The production is a collaboration among a variety of diverse churches in our city and region with the goal of bringing unity in the body of Christ. 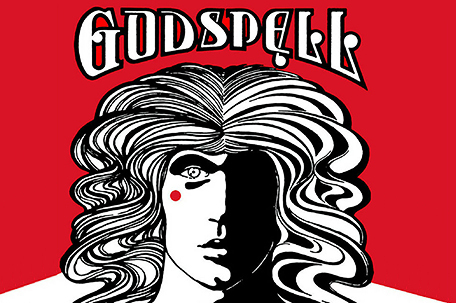 The storyline and songs in “Godspell” all come from 11 parables in the gospels of Matthew and Luke. The seven pastors involved with the production have been meeting monthly under the leadership of Dr. Alyn E. Waller (executive producer) and assisting each other to see the depth, length and height of the blessed gospel of Jesus. The cooperative effort of “Godspell” will culminate with the pastors and leaders writing a joint statement that will be made public to Philadelphia on justice issues as informed by these 11 parables. Additionally, one of the collaborators, The American Bible Society, will publish forty brief devotionals on the eleven parables written by the pastors in this partnership. Enon Tabernacle holds human trafficking walk/run Oct. 3 Enon Tabernacle Baptist church celebrating the gospel, April 4 Enon Tabernacle Baptist Church started its season of giving by making Thanksgiving brighter for women whose days aren’t always bright.